These black ankle boots!!! 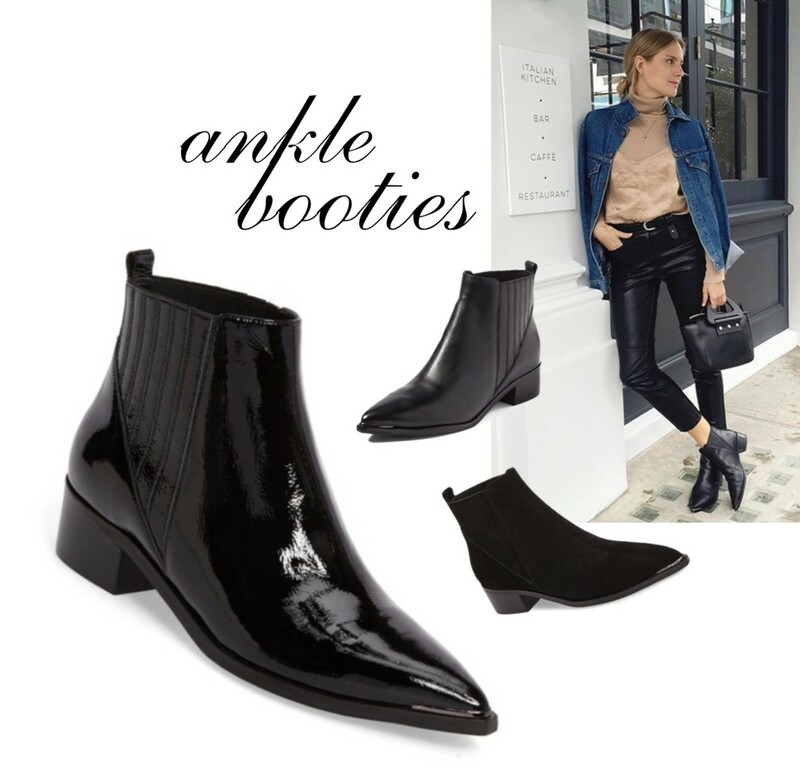 Boots that will go easily with casual, business-casual or business ensembles. I’m particularly obsessed with the patent finish (but I will take any pair). Very sleek-chic! 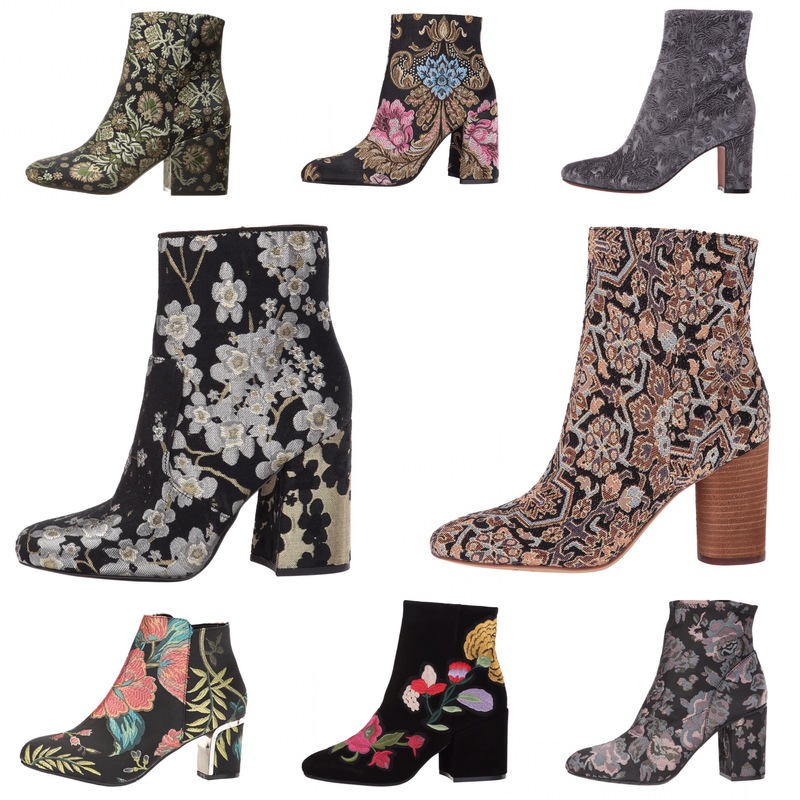 If you want boots with more pizzazz and seasonal flair, check out these fall boots.